A Numerical Breakdown of Kendrick Lamar's "good kid, m.A.A.d city"
Kendrick Lamar’s major label debut good kid, m.A.A.d city hit stores this week, and Complex is on top of every aspect of its release, giving the LP an entire week of coverage. In addition to Kendrick&apos;s cover story and our feature on the making of his album, like everyone else, we&apos;ve been listening to the Compton MC&apos;s project a whole hell of a lot. Like we&apos;ve done with a few other recent releases, we decided to run some numbers on the album. After tallying up exactly what went down on good kid, m.A.A.d city, we&apos;re left with some interesting statistics. From the number of times dominoes are mentioned, to the exact count on Kendrick&apos;s movie references, we&apos;ve put many of the album&apos;s most prominent nuances into quantifiable terms. 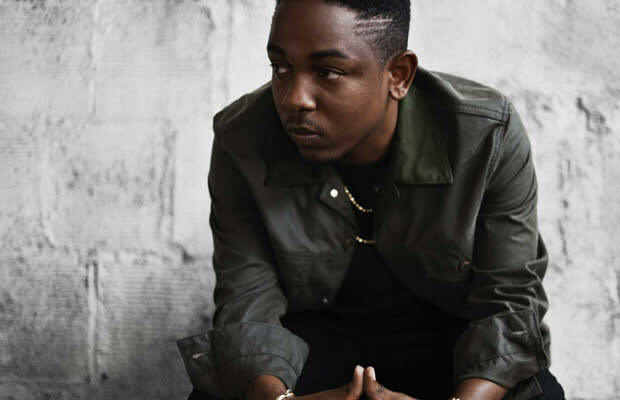 Read on for a numerical breakdown of Kendrick Lamar&apos;s good kid, m.A.A.d city.